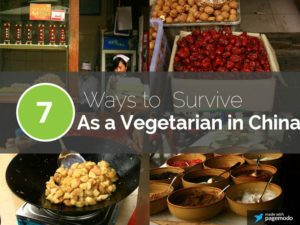 Having spent around 3 years in China, the first question that people ask me, a vegetarian for life, is “How did you manage/survive?” Not how the land was. Its wonderful people. The spectacular temples. The beautiful juxtaposition of tradition and culture. Just this question. You then shrug and say, “Oh, it was fine.” “But I heard they eat everything there.” At this point, you have to follow the Buddhist policy of metta or loving kindness, and wish the person his ignorance away. Let’s face it – people love to eat. And people everywhere eat everything. If I tell someone that right here in India, chaprah, a chutney made from ants is a staple for some people, they would laugh. Or how about eri polu? Silkworm pupa? Dog meat? Of course, we eat them in India! Frogs? Yes! Steamed pig brain? Yes, yes, and yes! 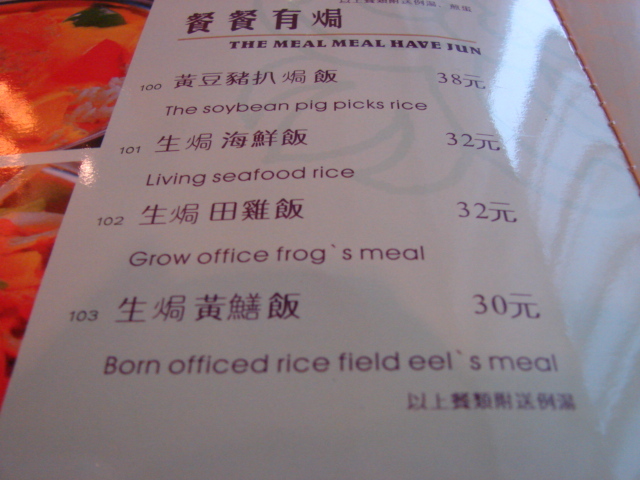 Unless you are dining at the Marriott in Shanghai, chances of an English menu and English speaking food assistant are pretty slim. Although the number of Chinese speaking English is rising, they tend to freeze when speaking to a foreigner. 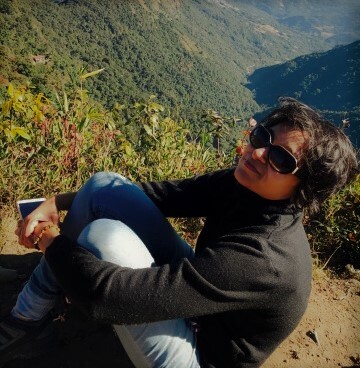 The accent tends to baffle them, and shyness and lack of familiarity with spoken English may render your own thick South Indian accent kind of indecipherable. This does not stop anyone from trying to help you. Trust me, they will do their best to understand. But you can help by knowing these basic words. Print them out even, because you may pronounce them wrong. Note, this is for vegetarians, and not vegans. If you are a Jain vegetarian, then that will need a different post from me. In many places, they might think that means you eat fish or other forms of seafood. In such cases, add the following after saying you don’t eat meat. And if you are like me, you may want to add that you don’t like eggs either. This fantastic dictionary from Culture Alley may help you with pronunciation, but really, print these out is my suggestion. Or better still, practice from this video. Or, to be on the safest side, you can indicate you want dry noodles. And, well, this is for extreme situations, but it may work. I only heard of it, I have never tried it! 如果我吃肉，我会死 – Rúguǒ wǒ chī ròu, wǒ huì sǐ – If I eat meat, I will die! With 50 million vegetarians, vegetarian-only restaurants are not that rare. Check out Happy Cow for the closest restaurant to you. However, I used to not eat at restaurants that serve mock meat. I could not take the taste, which would taste surprisingly close to meat. 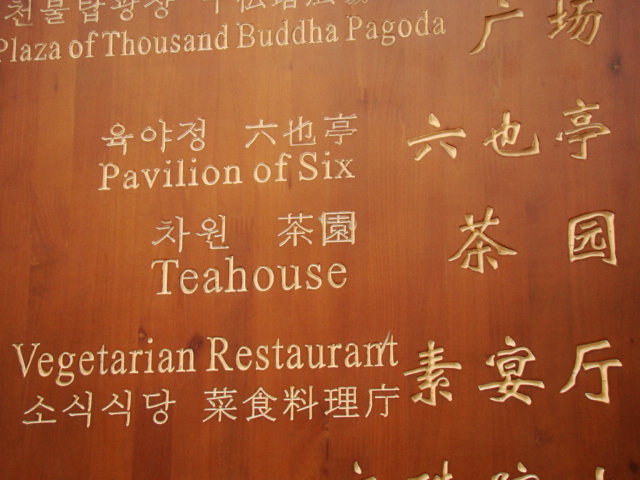 Any Buddhist monastery will also serve vegetarian food. And if you must, there are Indian restaurants in many Chinese cities, including Shenzhen, Beijing, Shanghai, Chengdu, Xian, and more. The Indian embassy has a list. Often, I found that showing pictures of vegetables on my phone really helped. Or, conversely, show them all the different kinds of meat possible, including pork, chicken, fish, and blood (yes), and tell them that you don’t want any of them. Body language helps. And a smile. 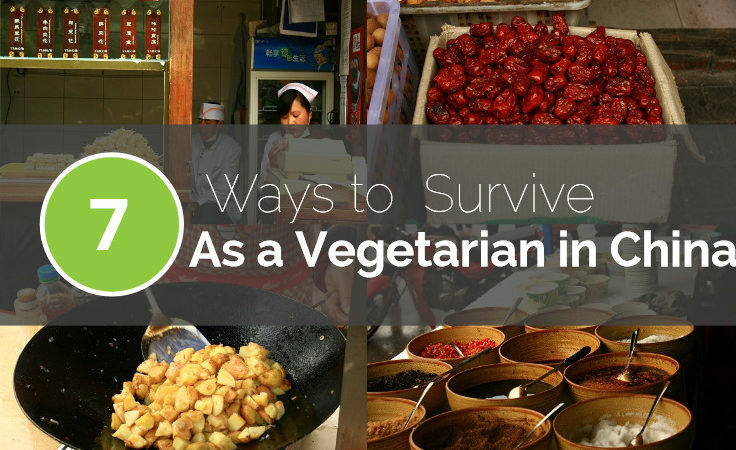 Carry printouts of vegetarian items from here and here, and just show them that you want that. In today’s world, there is no excuse if you have a smartphone. This World Nomad app has received some good reviews. When I was traveling without a smartphone, this page saved me time and time again. Very often, the server or the cook might think that you don’t want big chunks of meat, but a little sprinkling must be ok, right? Now, just after the dish arrives, make sure you ask the server again. 没有 肉? Méiyǒu ròu? No meat? I have found little bits of meat sometimes despite the best of my efforts. I learned it the hard way. Just look at your dish, and if you see anything that doesn’t look like a vegetable, just call the server over and point. You may not understand what they are saying, but ask again “ròu?” Doesn’t hurt to keep asking. And the one important character you must know is 肉. If you see that on any dish on your menu, rest assured it has meat. I even now can drool thinking of some of the vegetarian dishes I tried. 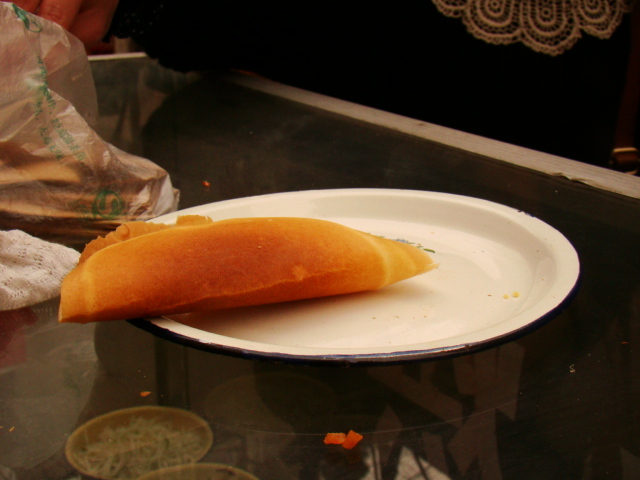 In case of doubt, there are some great buns and breads, but please make sure the filling has no ròu! 青椒土豆丝 – Qīngjiāo tǔdòu sī – Green pepper and potatoes. Sometimes, they make it with vinegar as well. 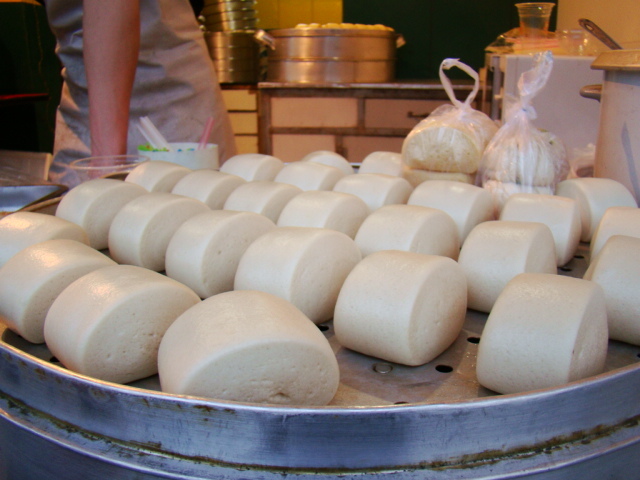 In which case it becomes 酸辣土豆丝 – Suān là tǔdòu sī. Why is it so Indian? Which Indian doesn’t want his alu? 炒豆芽 -Chǎo dòuyá – Stir-fried bean sprouts. Why Indian? Go to any Chinese restaurant in India, and chances are you will find this on the menu, if in season. We are familiar with this. And memories of home are always welcome when away. 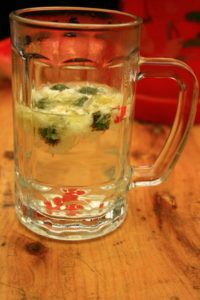 白菜 – Báicài – Cabbage. Many times, I used to want my dishes spicier. That was the easiest part of being in China, and the easiest way to say it. Just say “la.” Really. It’s that simple. 我 要 辣 – Wǒ yào là – I want spicy. Well, I don’t mean the cheap beer that is found everywhere! Ok, that too! You get many varieties of flavored milk in supermarkets. Yoghurt is cheap and available both hot and cold. I love the many kinds of tea as well. 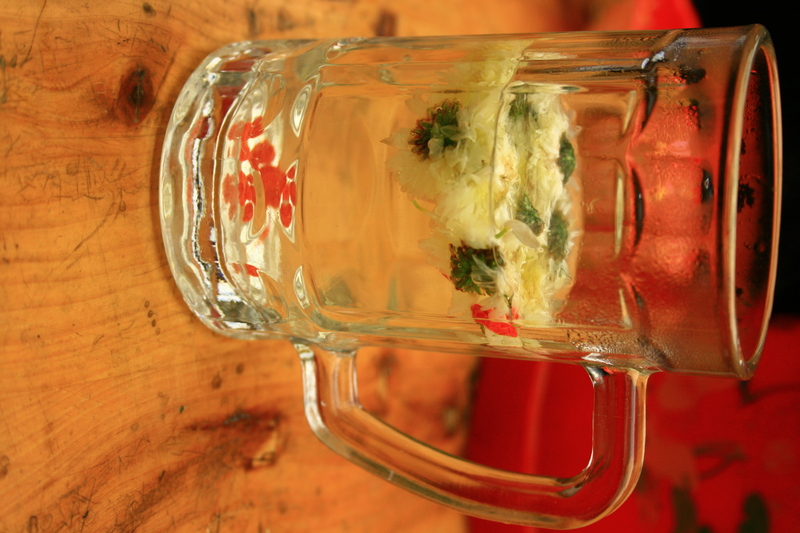 Most Chinese restaurants will give you free green tea, to be replenished through the course of your meal. Bubble tea is another trend that is hugely popular and can be found throughout China. Traveling is to break down barriers, not reinforce them. I have not listed quite a few things that I know Indian vegetarians will ask me. For example, do they use different woks for vegetarian and non-vegetarian? I don’t know. Some may. Some may not. It’s a question I don’t know in Indian restaurants itself. 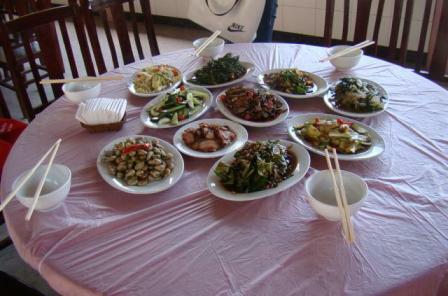 If you are dining with Chinese friends, remember they practice communal eating. They might use the same chopsticks they use for meat to pick up food from your veggie-only dish. What do you do? Tell them politely that you would prefer them to use separate chopsticks? Or tell them to stay off your food? Or just look the other way? I practice the other way. This is only in China because the culture is like that. In India, I often tell my friends to use different spoons when taking from a veggie dish. What about the oil? Again, I prefer not to ask. I usually try asking them if they use plant-based oil, but that’s not all the time. What goes on in the kitchen, I don’t want to know. And smile and laugh. Don’t try to preach your vegetarianism. When asked, I just say that’s just the way I am. I prefer not to be drawn into arguments over why I don’t eat meat. You eat yours. I eat my veggies. This list is for the flexible traveler. Otherwise you can happily survive if you take MTR ready-to-eat and have your fill. You can eat in Indian restaurants all the time. Have an Indian cook with you. But you would miss out on some great food, and that would a pity. Be open to experiences, and the experience will reward you. Have fun!